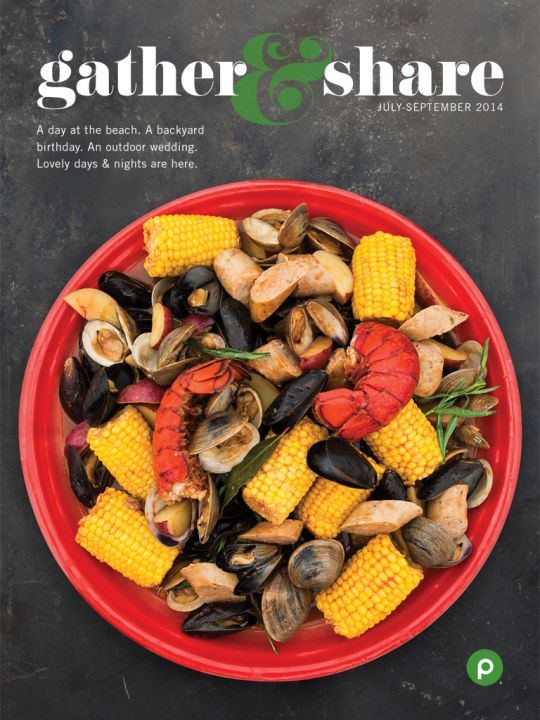 Gather & Share is a free digital publication from Publix Super Markets that offers seasonal inspiration for cooking and entertaining with family and friends. Photos, tips, recipes, and how-to videos provide plenty of ideas for planning and hosting an array of events—everything from a wedding reception or graduation party to a beach cookout or casual Sunday supper. Gather & Share brings you new ideas every quarter.